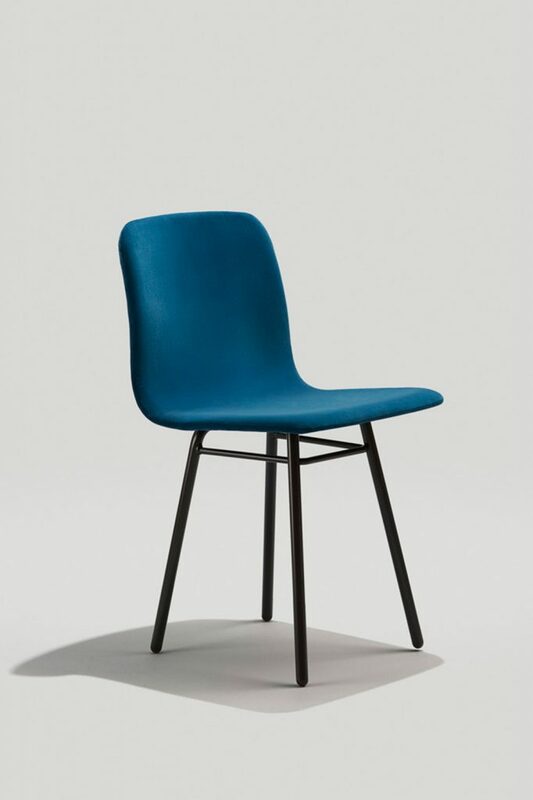 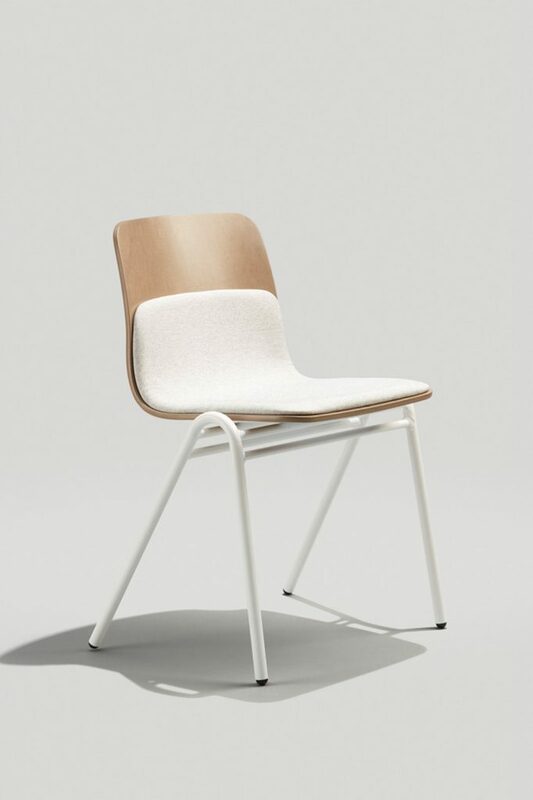 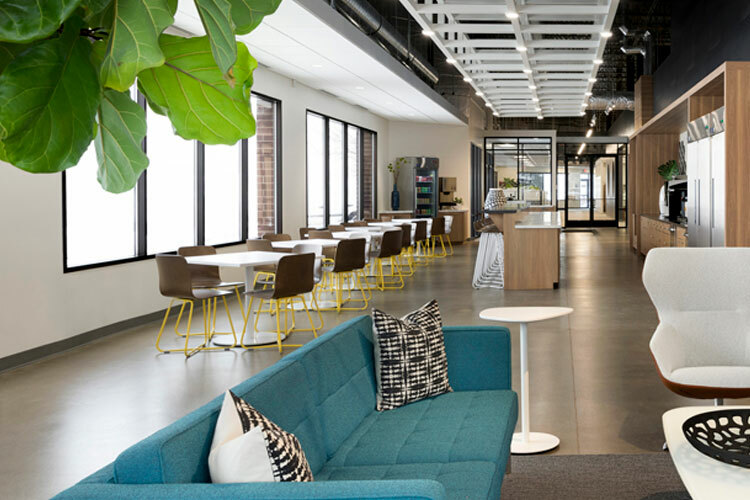 The classic shell chair gets a new look with the help of a rounded x-base. 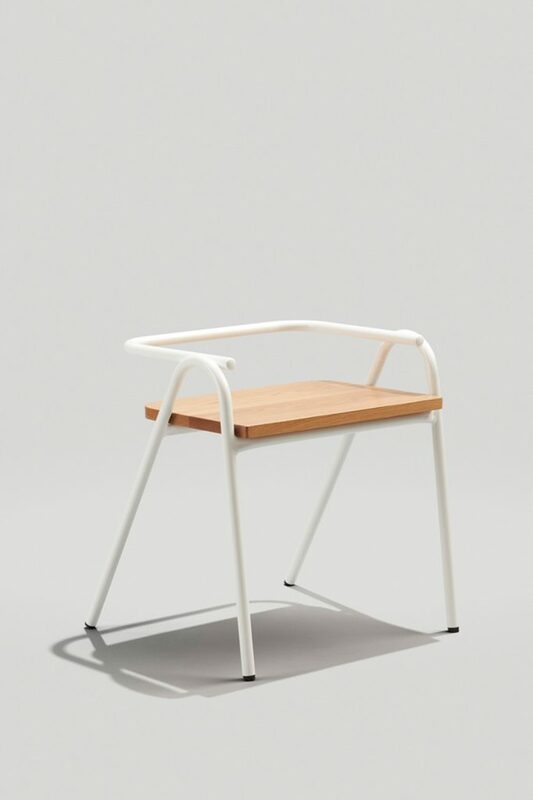 Designed by Joey Ruiter, the Harper X-base chair sports a simple molded plywood shell with optional upholstery upgrades. 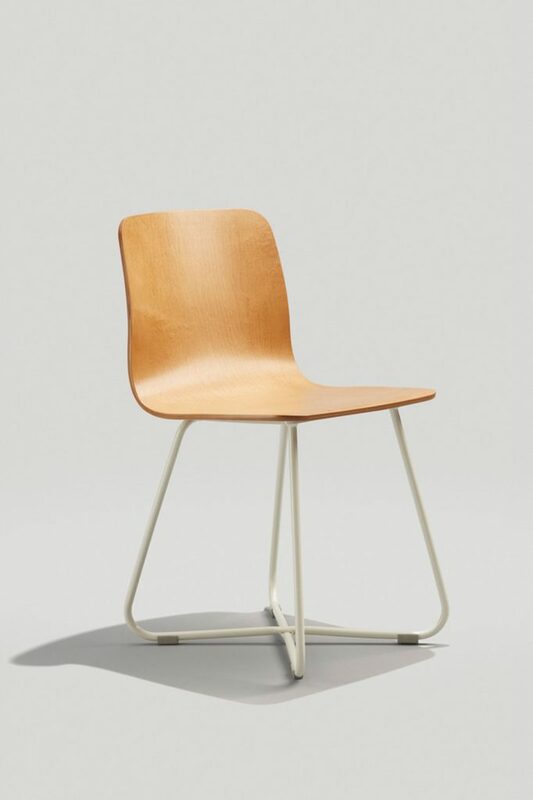 Instead of harsh lines, the steel base features soft curves that gives this chair a modern appeal. 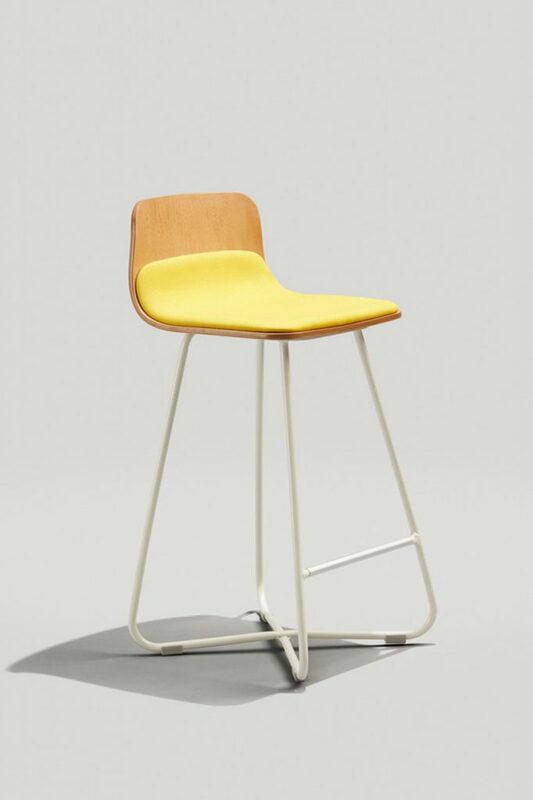 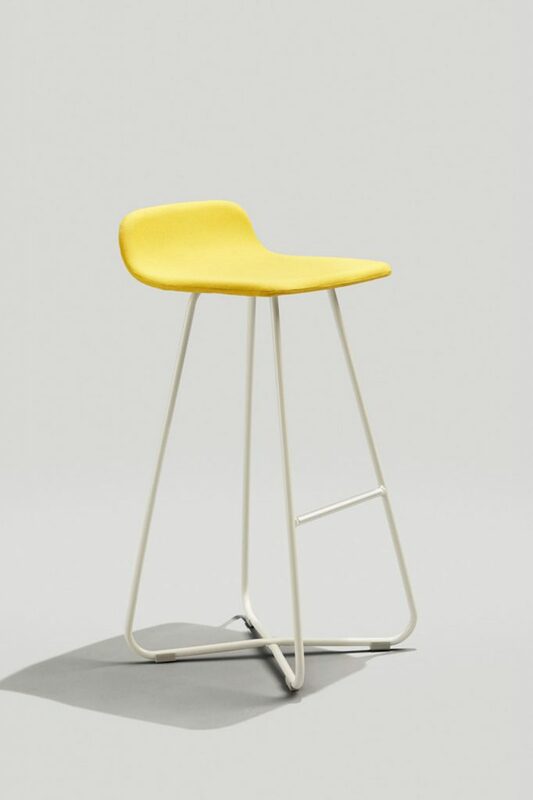 Available in chair, counter stool, barstool, and lounge.